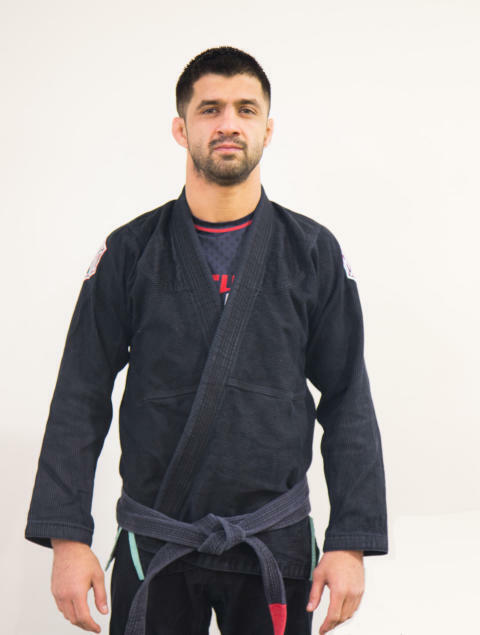 Who are your sporting heroes (BJJ or otherwise)? Motivating any students to do the same. Enjoy it and don’t let it stress you out too much. Consistency is the key, just keep getting yourself out there.